The World Through My Eyes: I Cant believe I Used to Love That Band! ACDC is highly recognized Australian Heavy Metal Band and their song Highway to Hell is like ghostly or what we call in Malay "berantu!" After recording this song, the lead singer and co-song writer, Bon Scott died, after a night of heavy alcohol consumption. 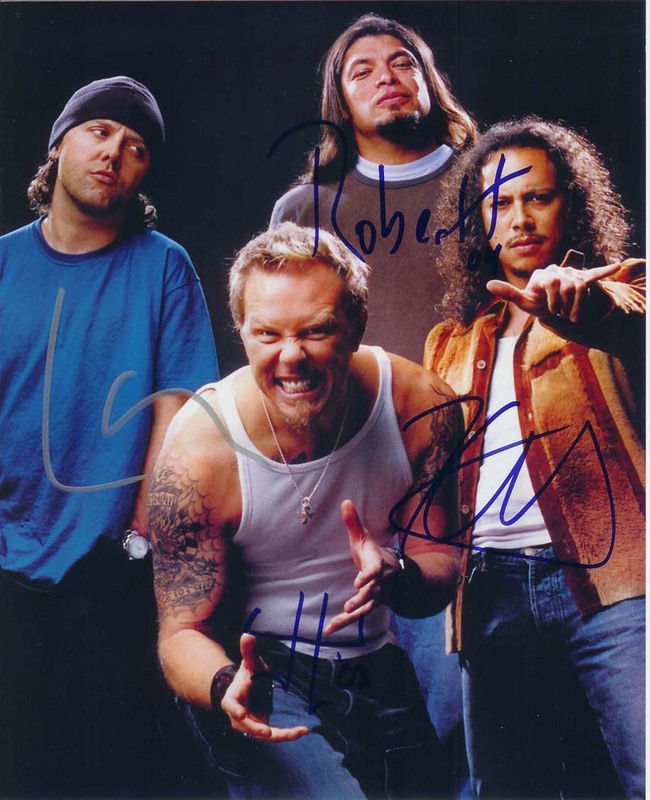 The group briefly considered disbanding, but soon new singer was selected to replace Scott. 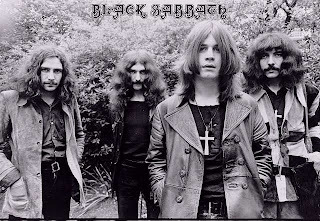 Later that year, the band released their highest selling album, Back In Black. 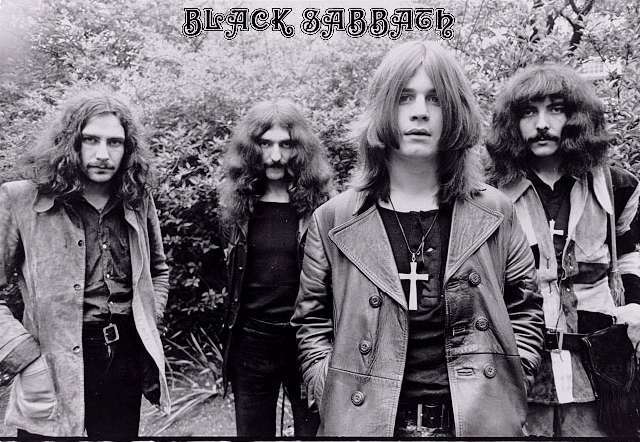 I'm on the highway to hell"
Black Sabbath : Ozzy is one hell of a man! his drinking led him to be fired from the band. 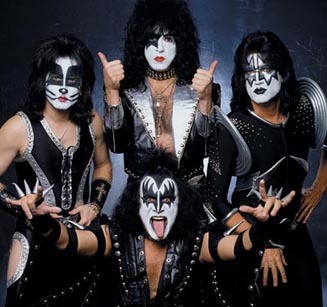 With their makeup and costumes, they took on the personae of comic book style characters: The Demon (Simmons), Starchild (Stanley), Spaceman (Frehley), and Catman (Criss). The band explains that the fans were the ones who ultimately chose their makeup designs. The "Demon" makeup reflected Simmons's cynicism and dark sense of humor, as well as his affection for comic books. Paul Stanley became the "Starchild" because of his tendency to be referred to as the "starry-eyed lover" and "hopeless romantic." Ace Frehley's "Spaceman" makeup was a reflection of his fondness for science fiction and supposedly being from another planet. Peter Criss's "Catman" makeup was in accordance with the belief that Criss had nine lives because of his rough childhood in Brooklyn. Halloween is one of my favorite, I still can sing to Windmill till now.